In a recent article, we were predicting the impact Overtock.com would have on Bitcoin prices. You can read more here: http://www.coinmonkey.com/cryptocurrency-spring/. Overstock came in 5 months early, and began accepting Bitcoin last week. http://www.overstock.com/bitcoin. So why hasn’t Bitcoin moved on the news? Turns out Overstock is essentially using Bitcoin like a credit card. Users can pay with Bitcoin when they checkout, but then the Bitcoin Overstock receives is immediately converted into US dollars through the website Coinbase.com. Coinbase takes a small fee, and Overstock gets their money. This 2 step process could actually backfire if there aren’t any buyers for the Bitcoin. Imagine if a company bought a fleet of 20 cars from Overstock and decided to pay with Bitcoin. Once the funds were transferred to Coinbase, a lack of Bitcoin buyers could cause Bitcoin prices to drop significantly. So, It looks like Bitcoin is over-stuck in the same trading range for a while. 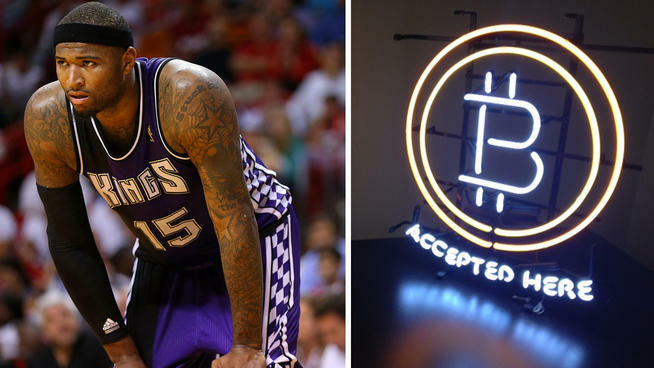 But wait, on March 1st, the Sacramento Kings said they would start accepting Bitcoin for game tickets: http://espn.go.com/nba/story/_/id/10303116/sacramento-kings-become-first-pro-sports-team-accept-bitcoin. In 1974 Nabisco conducted a survey to see which part of the Oreo people liked the best. Turns out it was the stuff in the middle. In 1975, the Double Stuff Oreo was born. If people liked that stuff, they would love twice as much. Now imagine if you had a Bitcoin, and could spend it twice. You would love that wouldn’t you? Within the Bitcoin universe, that exact situation is possible. Remember, Bitcoin is a decentralized peer to peer currency. 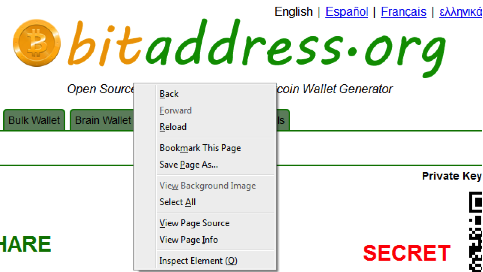 Because of this, transactions are confirmed by the coins origination point or recipient. 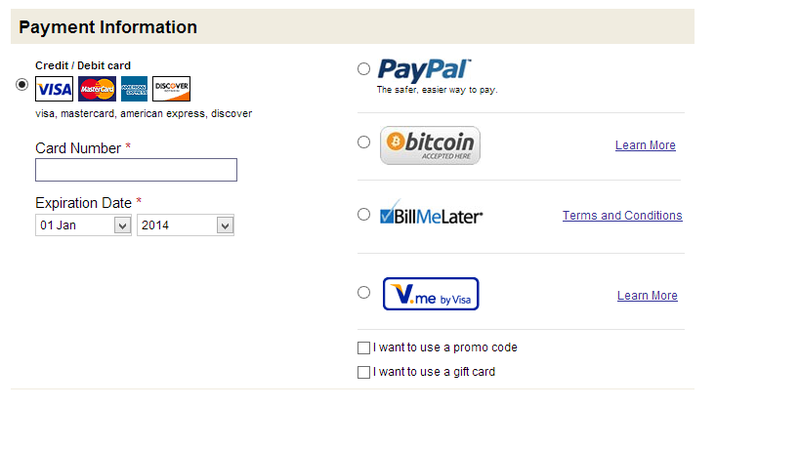 Most transactions require six confirmations. 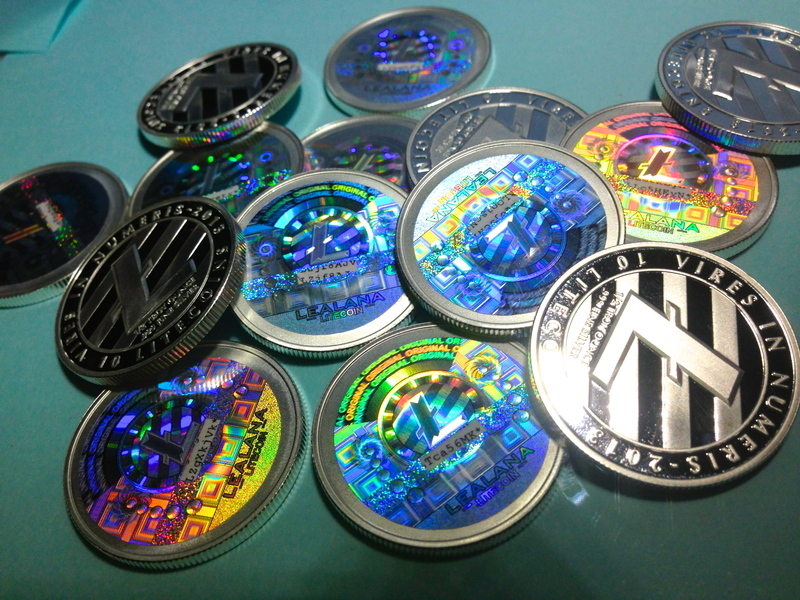 Once confirmed, the transaction is non-reversible, and the new owner can transfer the coins to a third party. 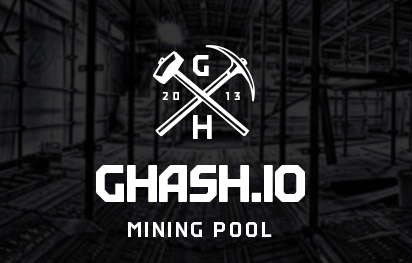 Once a single Bitcoin mining pool controls more than 50% of the hashing power, it will give them the ability to block transaction confirmations, and transfer Bitcoins without confirmations. This would allow Bitcoin to be mined, and immediately transferred to two different locations at the same time. The cryptocurrency rollercoaster is going to get crazy in the next few months. This week the giant online company Overstock.com announced they will begin accepting Bitcoin in June. http://www.siliconbeat.com/2013/12/27/overstock-com-plans-to-usher-bitcoin-into-mainstream-online-retail With China, India, and Turkey all trying to thwart Bicoin expansion over the past month, it seems the USA is embracing the technology. As Overstock ramps up to accept Bitcoin, keep an eye on the US government. If the June launch goes without any sort of government intervention, expect other companies to jump on the bandwagon. If Congress tries to block the launch, it could be disastrous for the already battered coin. If you’ve heard of Reddit, you’ve heard of the meme called “doge”. With the popularity and financial viability of Bitcoin skyrocketing, many Altcoins has been riding the coat-tails of Bitcoins’ success. 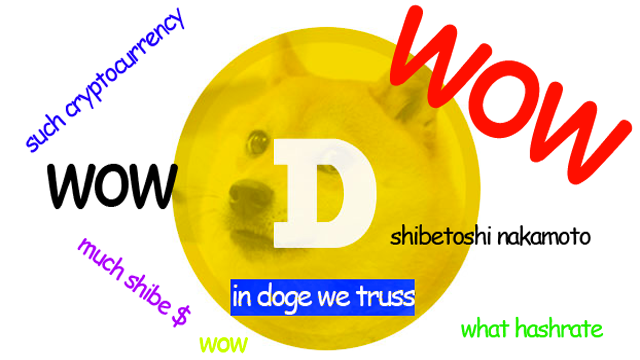 None better than Dogecoin. 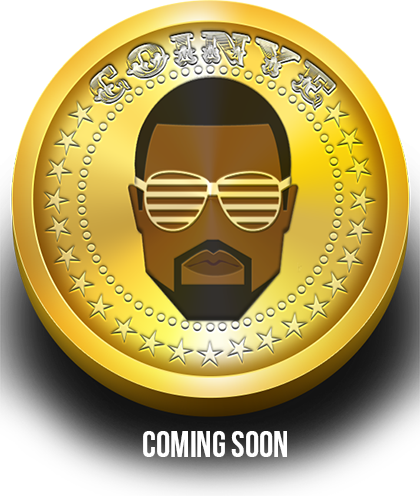 What began so innocently as a joke coin, has grown to a market cap $ 8,411,658 as of 12/26. Things aren’t all peaches with the newfound fame hat this coin has experienced. 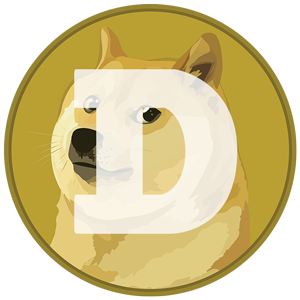 It’s been reported that an estimated 11 millions doge was stolen from Dogewallet valued at approximately $12k USD. A thread on Reddit has been created to track the lost dogecoin with millions of doge already returned to their rightful owners. 1) A new flash drive. Make sure you can see https. That means you have a secure, encrypted, connection. One you are sure you have a safe connection, and are at the correct website, install the new flash drive into your online computer. 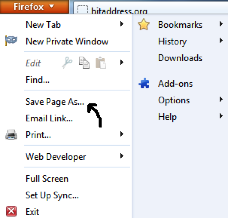 And select Save Page As. Once the file is saved, remove the flash drive from the computer immediately. Next you need an offline computer. The offline computer should be one that has never been online, will not be online in the future, and is virus/malware free. The best way to insure this, and to take an old computer, erase the hard drive, and reinstall the OS. We purchased a used CPU from a Salavation Army store for $20.00, then installed a fresh copy of Windows 98 from a CD. Do not connect the computer to the internet to allow updates. This computer should never be used online. Next you have the option of printing, or writing down the public and private keys. Either way, you must store them securely. DO NOT copy the keys and print them on your online computer. You must use the offline computer. You can also save the keys on your flash drive, but NEVER put the flash drive back into an online computer. 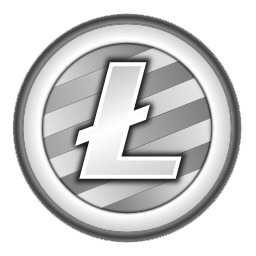 You are now ready to transfer Bitcoins to your offline wallet. First transfer a small amount of coin to the public address/key. Try .001BTC. Once that works, you can transfer larger amounts. Lee was an oil man. As fast as he could spend his money, more came out of the ground. In 1986 he got his first cell phone. Remember that thing Gordon Gekko had in Wall Street? Same phone. The phone cost him $1200, and calls were $1.00 per minute locally, and $2.00 per minute out of range. Monthly bills of $1000 were normal. Remember, that is 1986 dollars. I ran into 7-11 to buy some coffee. On the way out, I noticed my window was broken. 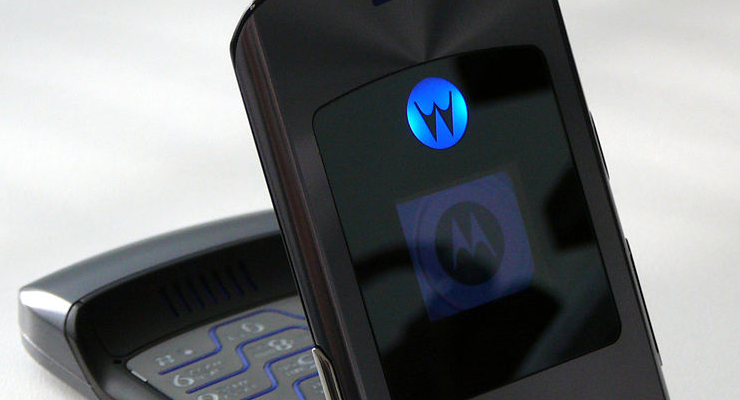 That sinking feeling, as I remember leaving my Razr on the seat, chilled my body. When I got to the car, I noticed a second Razr sitting on the seat next to mine. I challenge you to find a grandmother who even knows what a Bitcoin is. In a recent survey, -0- grandmothers knew what a Bitcoin was, and -0- owned Bitcoin. OK, that’s a joke. But, the point is, there will be two phases on the road to the Bitcoin explosion. First, when your grandma knows what a Bitcoin is. Second, when your grandma owns a Bitcoin. Once your Grandma owns Bitcoin, you’ll know it’s here to stay.